The estimated aggregate funding level of pension plans sponsored by S&P 1500 companies increased. By a little. Here's how little. 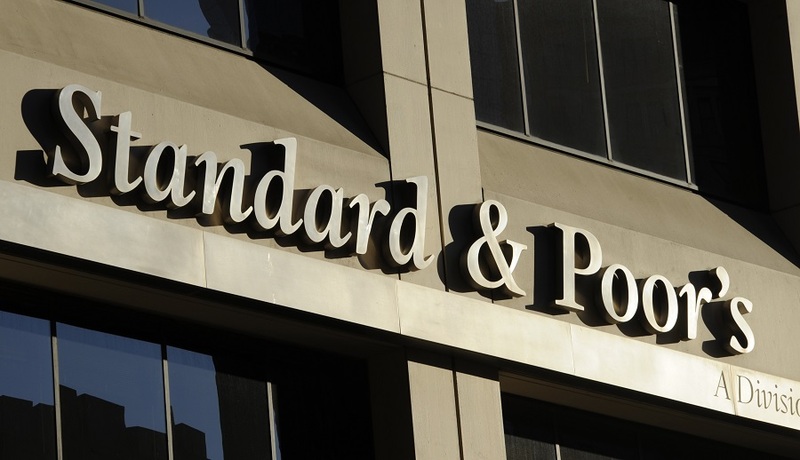 It was an improvement, but it wasn’t a big one—the estimated aggregate funding level of pension plans sponsored by S&P 1500 companies increased by one percent to 79 percent as of March 31.